Make mine...SOUR! — Curds & Co.
Pucker up and get your sour on in this edition of our “Make Mine…” flavor profile class. 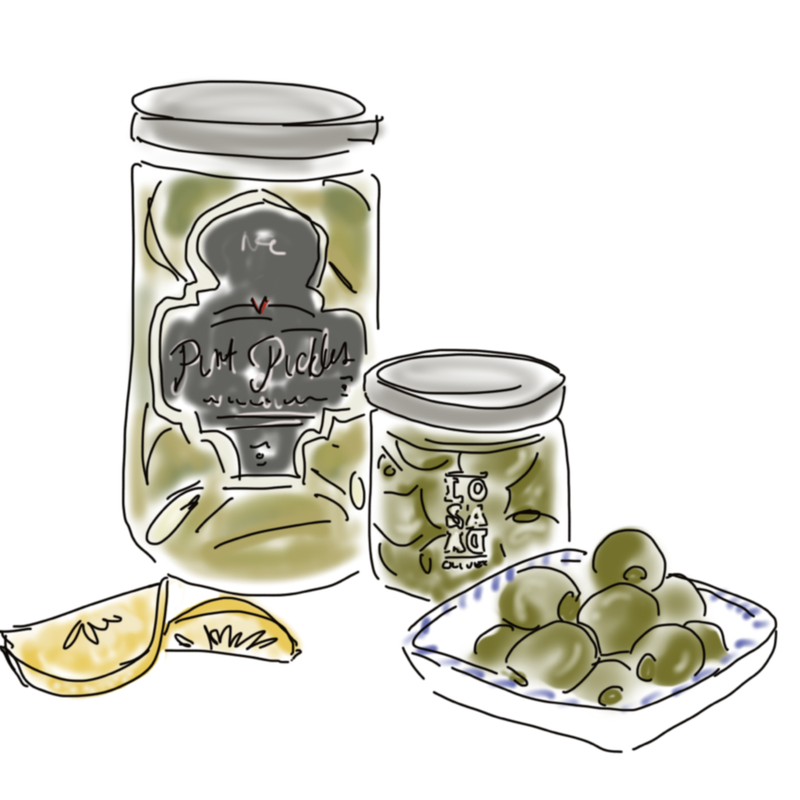 We’re showing off the bright and beautiful side of pickles, olives and other deliciously sour pairings and the cheeses they love to be seen with.